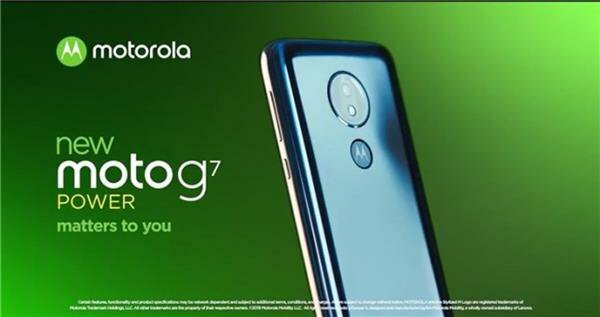 The Motorola moto G7 flagship series was officially launched in Brazil. 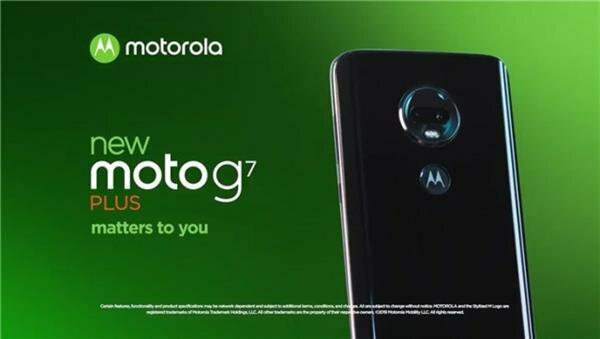 The series includes the Moto G7, Moto G7 Play, Moto G7 Power, and Moto G7 Plus models. 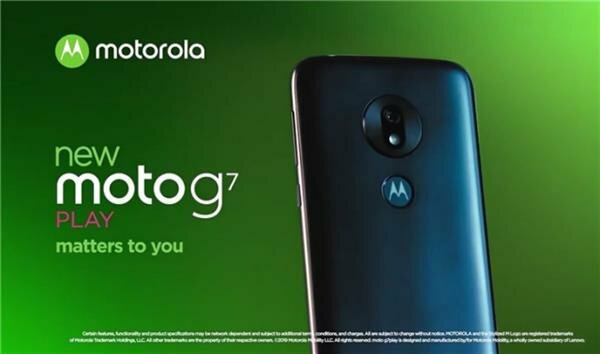 The official announcement also includes the Moto G7 Plus and Chinese red color. Appearance on the G7 and G7 plus is the water drop screen design, while the G7 play and G7 power are using Liu Haiping, and the four mobile phones are all using the rear fingerprint to unlock. Among them, G7 play is a low-grade version, and the running memory is only 2G. G7 power is the main battery life, using 5000 mAh large capacity battery, due to battery capacity, G7 power will be larger than other models. 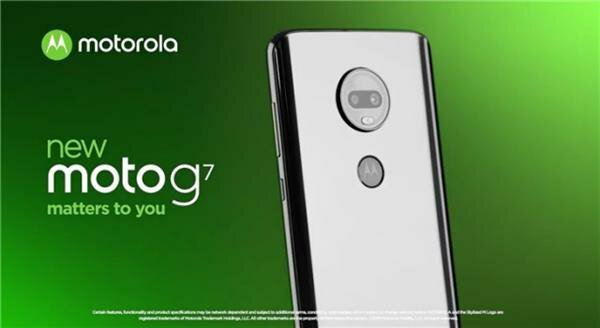 The Moto G7 has a body size of 157 x 75.3 x 8 mm and weighs 172g. The machine is equipped with a 6.2-inch 19:9 FHD LCD water drop screen, equipped with Qualcomm Snapdragon 632 processor; equipped with 4GB + 64GB body storage (expandable to 512GB); camera, the camera rear 12MP + 5MP dual camera, Front 8MP camera. Built-in 3000mAh battery, with 15W charging, Type-C interface, support NFC, rear fingerprint unlock. Starting at $249 (about 17509₹ ). The Moto G7 Play has a body size of 147.3 x 71.5 x 8 mm and weighs 149g. The machine is equipped with 5.7-inch 19:9 FHD LCD bangs screen; equipped with Qualcomm Snapdragon 632 processor, 2GB+32GB storage space (can be expanded to 128GB); camera, rear 13MP camera, front 8MP camera; built-in 3000mAh battery, with 5W charging, Type-C interface, rear fingerprint unlock. Starting at $199 (about 13990₹). The Moto G7 Power has a body size of 159.4 x 76.9 x 9.3 mm and weighs 193g. The machine is equipped with a 6.2-inch 19:9 FHD LCD bangs screen, equipped with Qualcomm Snapdragon 632 processor; 4GB + 64GB body storage (expandable to 512GB); camera, the camera rear 12MP camera, front 8MP camera Built-in 5000mAh battery, with 15W charging, Type-C interface, support NFC, rear fingerprint unlock. Starting at $249 (about 17500₹). The Moto G7 Plus measures 157 x 75.3 x 8.3 mm and weighs 176g. The machine is equipped with a 6.2-inch 19:9 FHD LCD water drop screen, equipped with Qualcomm Snapdragon 636 processor; 4GB + 64GB body storage (expandable to 512GB); camera, the camera rear 16MP + 5MP dual camera, before Set 12MP camera; built-in 3000mAh battery, with 27W QC 4 charging, Type-C interface, support NFC, rear fingerprint unlock. Starting from 299.99 euros (about 21000₹). In addition, the official also announced that the G7 plus also has a Chinese red color, and is listed in the domestic market. It is also the only big eyes of Motorola’s listing in China this year.